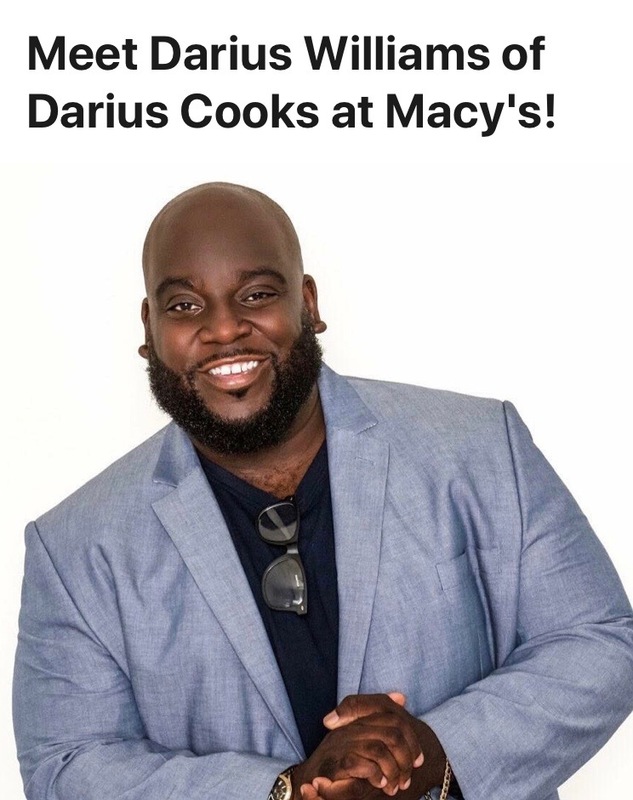 Enjoy a Tasty Night Out With Chef Darius Cooks in Atlanta! Calling all foodies, culinary connoisseurs, and everyone who simply enjoys great food and good fun!! Next week I’ll be attending a very special event in Atlanta at Macy’s Lenox Square, and you’re invited! !